Our mission is to "Provide Excellence in Care...For Life". 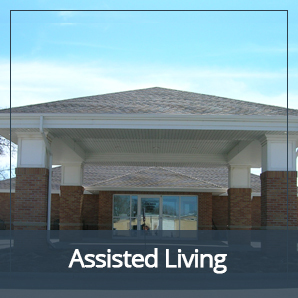 We are dedicated to working with you through every stage of your life to give you the quality of care you need. 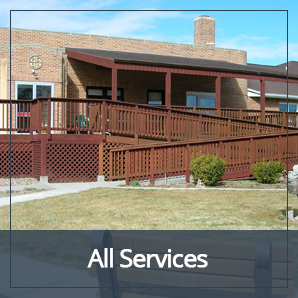 PCHS provides a unique integration of healthcare facilities and services to more than 100,000 residents in a 10-county area in southwestern Nebraska and northeast Colorado. When you need healthcare assistance, PCHS is here for YOUR life.